Our family stands out. We chose this life, as we adopted a child with visible disabilities and four children of different ethnicities than us in creating a family larger than most. I’m not complaining about our realities here. But I do miss the days when our family could slip in and out of any ordinary place without drawing stares. When my husband and I realized God was leading us to change churches, we resisted. We were so known and accepted where we were. We didn’t feel like a spectacle. We started there as young newlyweds. As our family changed, our church was with us, one step at a time. They supported us when Zoe got her wheelchair. They asked the right questions to include her. They showed up when our son had his first seizure. They met dozens of practical needs for us while we adopted from Uganda and after we came home with six children under the age of seven. The idea of visiting elsewhere terrified me. I knew we were well past the days of just showing up unannounced. When we found a place that felt right and my husband said it was time, I took a deep breath and wrote an email to their children’s coordinator. I included way more details than I probably should have. I hit send. I immediately regretted it, worried everything I said would scare her off. I got an undeliverable error message back. I was relieved. I wrote a new, less specific email to the main church email address. Then the reply came. It was to the first email, the one that was too long with too many of the hard realities of what it might look like to say yes to us. We talked on the phone. Every question she asked expressed a genuine desire to have us there. We showed up. Every interaction demonstrated that the teachers and some parents had heard a little about us, enough to not be surprised and welcome us well. We kept coming. They kept saying yes. Between our first and second Sundays, they recruited two youth helpers to serve alongside Zoe. Then next week, the VBS director invited me to coffee to discuss how she could include our kids well. 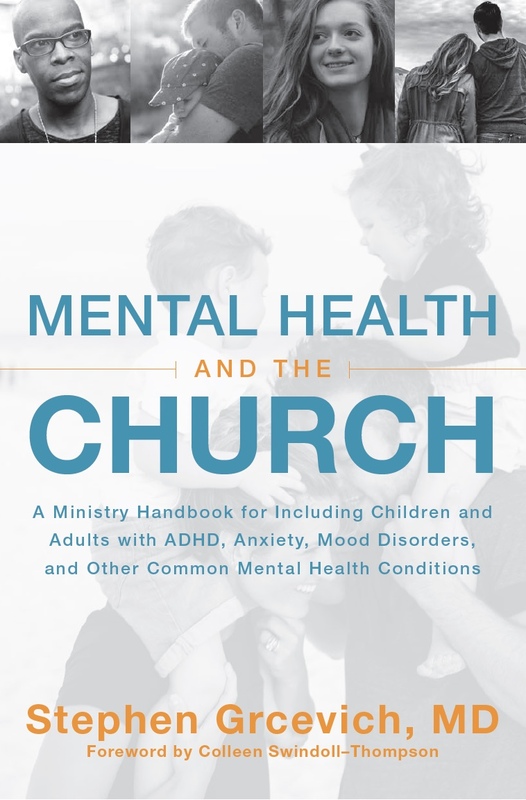 The following week, I sat down with the special needs ministry leader for all campuses of the church and the children’s coordinator for our campus. As I left that meeting, it struck me: changing churches as a unique family is hard, but the same elements that make us stand out also make others notice us more easily. If it were just me and Lee and one or two typically developing kids, trying out a new church would have been easier. We would have required no email or phone conversation before showing up. I wouldn’t have gotten to know and be known so quickly by several leaders and volunteers who I now count as friends. We could have slipped in and slipped out for weeks before anyone remembered our faces and names. We all want to be known. That’s not unique to our family. But because our family is unique, we were known more deeply at our new church early on. This has truly been a gift. 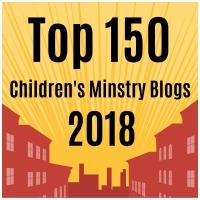 This entry was posted in Adoption, Families, Inclusion, Key Ministry, Special Needs Ministry and tagged Adoption, changing churches, church inclusion, Disability Ministry, Key Ministry, Shannon Dingle, Special Needs Ministry. Bookmark the permalink.